Whistle Bikes (Italy) – Whistle Bikes launched a new range of Full Suspension eMTB bikes. 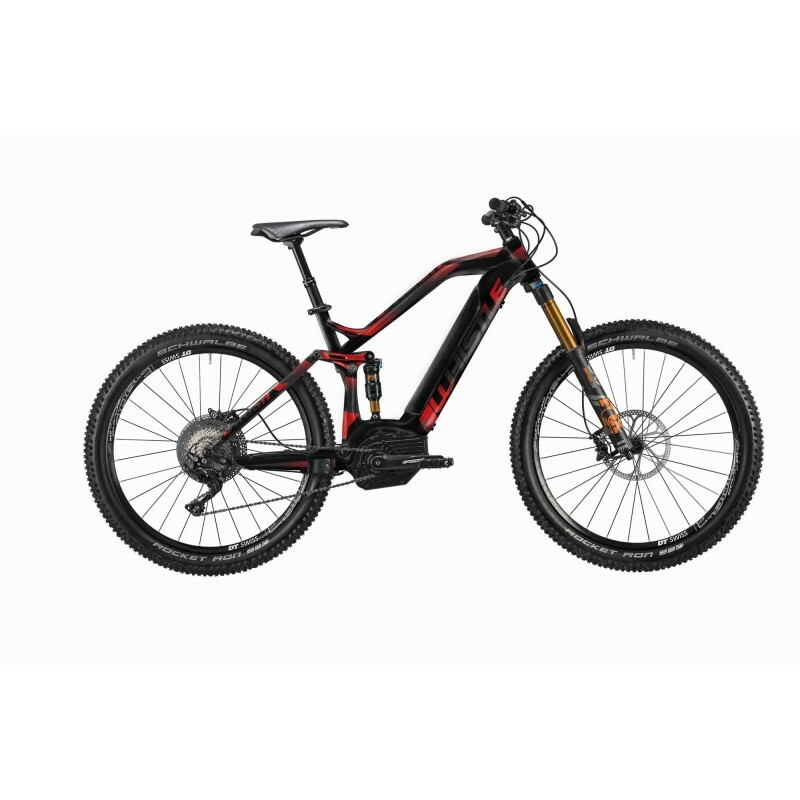 The New B-Rush Plus Full Suspension eBike (see first photo) equipped with Bosch Motor, brakes with 4 Pistons, gearbox and box shimano Deore, Fork Fox 34 Rhythm with the new grip, agressive graphics. 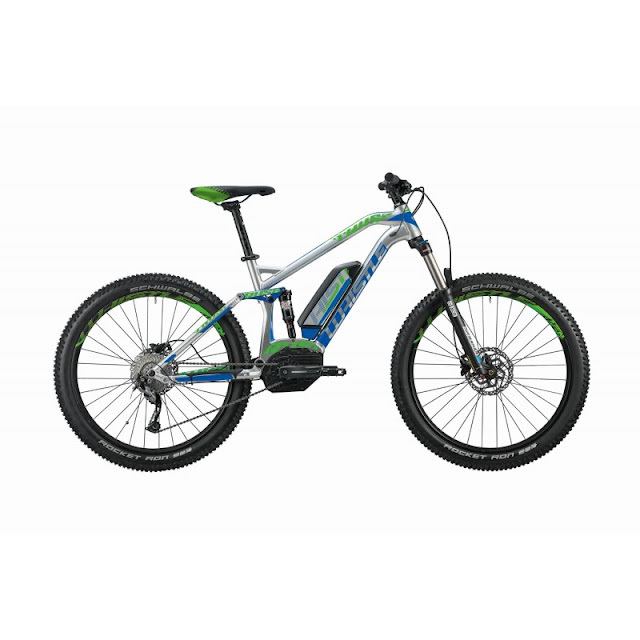 For more information about this article from Whistle Bikes click here. Other articles from Whistle Bikes.